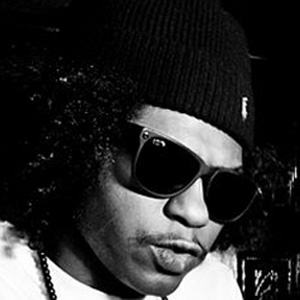 Member of the Los Angeles-based hip-hop supergroup Black Hippy who released his breakthrough album, Control System, in 2012. He grew up a huge fan of basketball and video games like Sonic the Hedgehog. He contracted Stevens-Johnson syndrome as a child, which resulted in dark lips and sensitive eyes, both of which are frequently mentioned in his rhymes. His longtime girlfriend, singer Alori Joh, died tragically in 2012. He is a member of Black Hippy with Kendrick Lamar.